Diego Pellicer Worldwide Inc (OTC: DPWW) is a real estate and consumer retail development company in the cannabis industry. You might have seen their cool, fancy stores if you’ve ever been to Seattle or Denver, or maybe heard about the company’s $3,600 weed cigar. Benzinga recently had the chance to chat with the company’s CEO, Ron Throgmartin, and shoot a few questions his way. We first asked Throgmartin to walk us through what the company does. 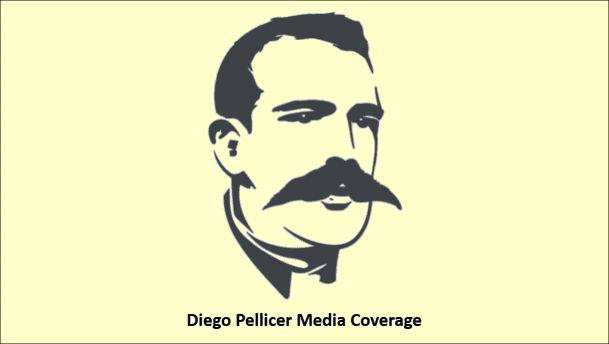 “Since marijuana is still federally illegal, it is of our opinion at Diego Pellicer that it is not prudent at this time to directly profit from the sale of marijuana. 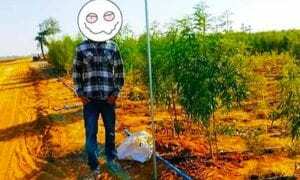 When this model was created, we knew that we had to create it in such a fashion that the profits from marijuana would not directly flow to the company. So, at its core, we are a real estate company,” he said.